EduTech Agra is leader in providing medical admission guidance services all across India. Get Direct Admission in top and best BAMS - BUMS - BHMS colleges of India. EduTech Agra provides consultancy services for admissions in MBBS Indian & Abroad. 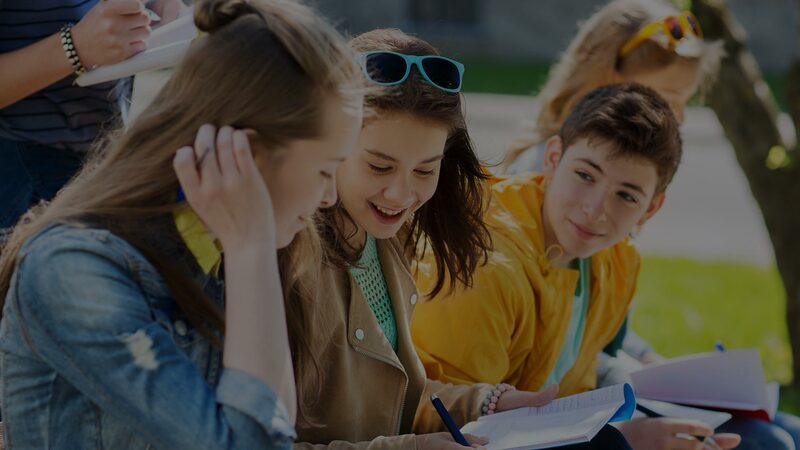 EduTechAgra is best medical admission service provider located in Kanpur Uttar Pradesh ( UP ) India which is helping candidates to get direct admission in BAMS Agra, Lucknow, Kanpur, Aligarh, Meerut, Farrukhabad, Varanasi, Noida, Jhansi, Ghaziabad etc. 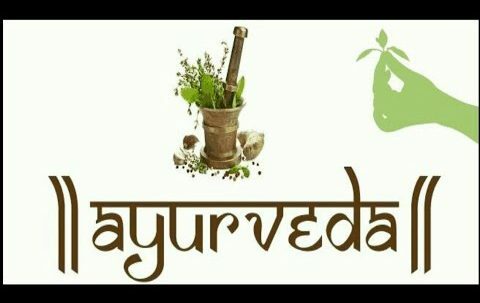 Ayurveda is a very important in indian culture as these kind of treatments and cures involves less medicines and more on diet. 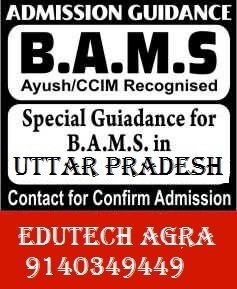 There are many bams college in UP ( Uttar Pradesh ) alone in which students can study this course for a good career. To maintain these therapies and studies in this mordern age, there are many colleges which are offering these courses and degree programs to help students to make career in this medical field. Our consultants are helping students since 2009 to get admission guidance for courses like MBBS, BAMS, BUMS, BHMS, BNYS, NURSING, ANM, GNM, BDS, MDS, PHARMACY and many more…. We have listed all of our medical courses for which we provide admission consultancy services in UP, India and abroad. We are leader in providing admission guidance services for BAMS, BUMS, BHMS, BNYS, BDS, MDS, MBBS, ANM, GNM, D.PHARMA, B.PHARMA, M.PHARMA all across India. Our admission services are very professional and we guide students properly to get admission in best colleges. Our educational consultants are working in this medical admission field since last 10 years . Our admission consultants are available 24*7. You can contact us anytime via email or phone . Our payment options are very flexible . 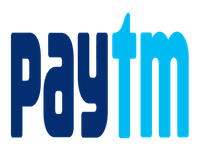 Clients can pay via Paytm, Tez, Cash and via Netbanking also. Our medical admission consultancy is available in all major cities and all over India. With our admission guidance hundreds of students have made their careers with high package in this field. Our medical admission consultants are highly experienced in providing admission service in best and top colleges across UP , India and also abroad. Need latest information related to medical admissions in courses like MBBS, BAMS, BUMS, BHMS, BDS, MDS , PHARMACY, D&B PHARMA, ANM & GNM nursing. Follow our latest blogs to get proper guidance and admission information.